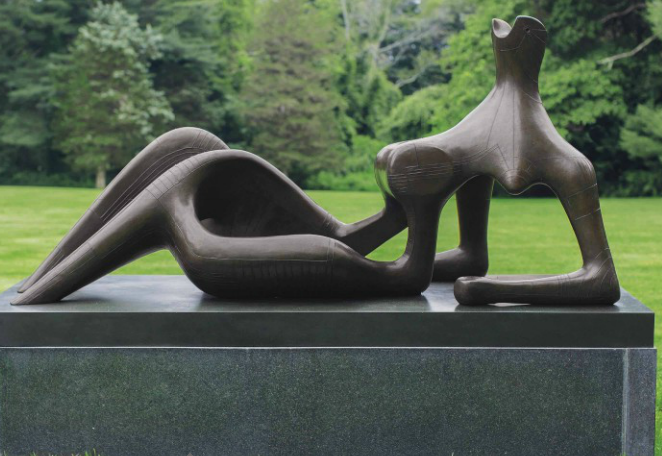 Nearly two months on since the Brexit vote and the topic is still on everyone's radar, with the art market raising concerns for issues such as import tax, artist’s resale rights and the UK's place in the global art market. The panel will delve into the effect on temporary admission (TA) & VAT and the impact on the UK art market in regards to changes under the Union Custom Code with emphasis on Temporary Admission authorisations, the VAT security waiver and operational procedures. The speakers will offer their thoughts into the likely effect of changes to VAT under Brexit. The art market, as with all sectors, pre and post Brexit remains split on how the decision will impact Britain's art trade. In a poll conducted two weeks before the June 23 referendum, UK members of PAIAM (Professional Advisors to International Art Market) voted 79.75% to remain and 20.25% to leave. The UK trade is the very heart of the art market in the EU, totalling 65% of its total turnover. Post Brexit has raised the issue amongst the market regarding artist's resale rights. Some argue that the UK leaving the EU could see an end to ARR, which they argue would be a devastation for artists and their heirs. Whilst others believe that the end of ARR in the UK would put the UK market on a more level playing field with New York, an art hub which operates without ARR. 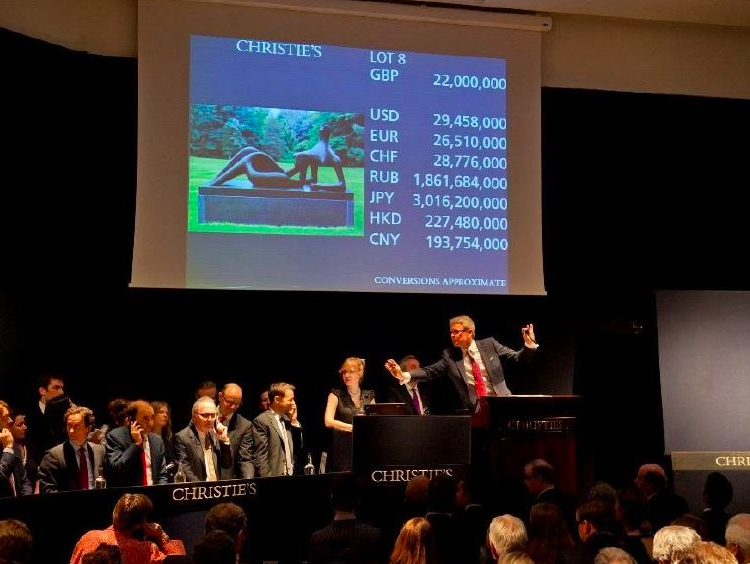 The art market could see a raise in the rate of import VAT as the UK government makes an effort to raise funds, which some argue would be a huge deterrent for overseas buyers, which would in turn have a negative effect in both the saleroom and for London's booming art fair scene. At present, every country has a different rate of import VAT, with Britain charging the lowest rate at 5%. Under the EU, art, like other goods, is in free circulation throughout the EU. Join the debate! The conference will be held on September 1, 2016. See here for more ticket information.